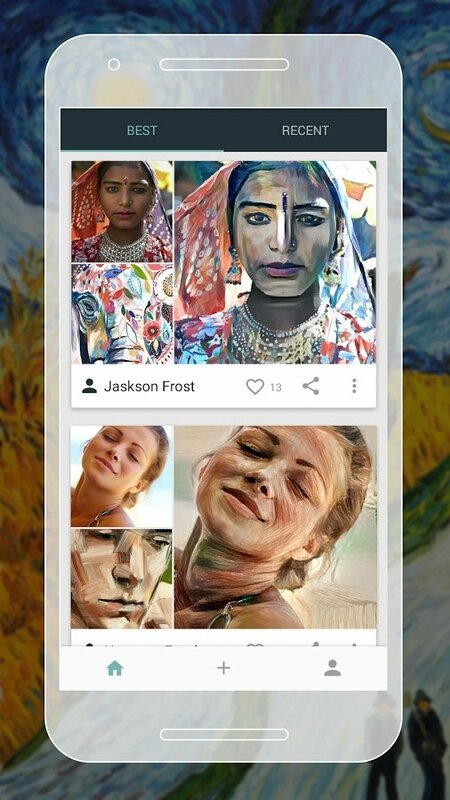 Prisma is one of those photo editing and enhancement applications that are the real rage among Android and iPhone users and this ArtBot is quite similar. 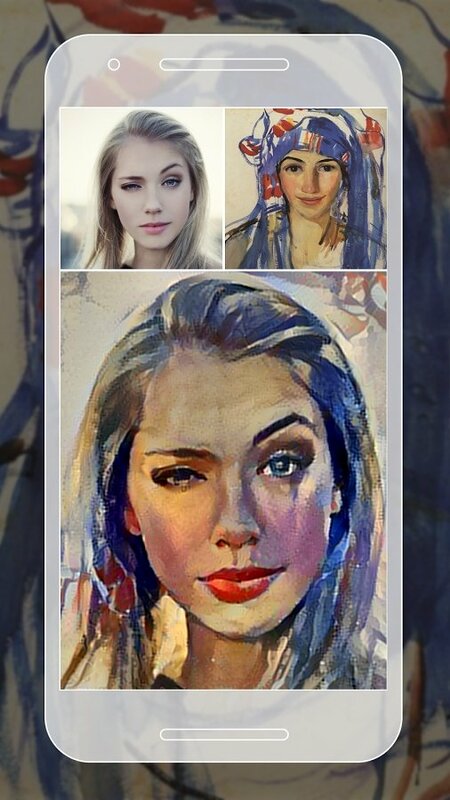 It's an app capable of converting any image into a simulation of sketches, pencil drawings or oil paintings. 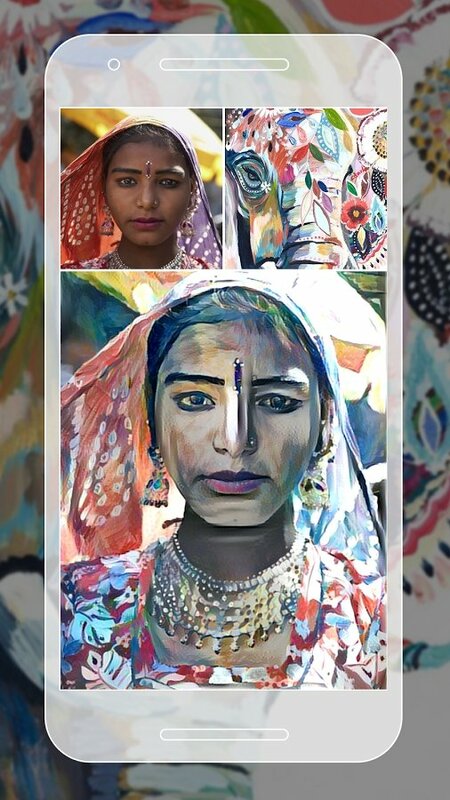 If you download the APK of ArtBot photo art editor you'll be able to make your photos look like pieces of art painted by Impressionism artists of the likes of Rembrandt or Van Gogh. Simply choose a photo from your gallery or album or access the camera straight from the application to take a snap you can later edit. Turn your smartphone or tablet into a canvas worthy of an art painter. 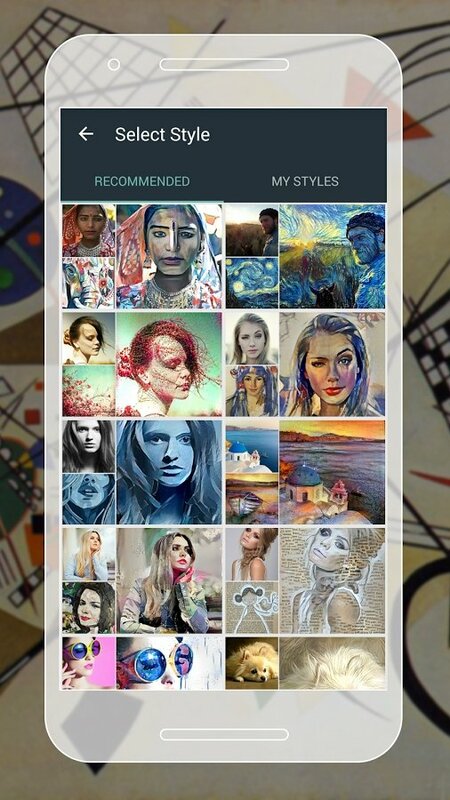 Imitate the style of different painters and merge your photos with their art. Wide range of painting styles available. Explore the images shared by other users. The app works similarly to a social network like Instagram, having to log in via Facebook. 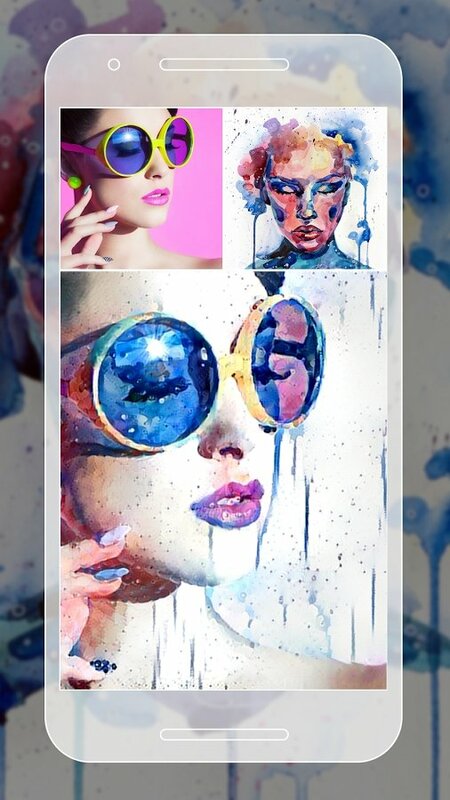 Thanks to its editing algorithm you can modify any image automatically and then share it from the application so that everyone else can copy your style.